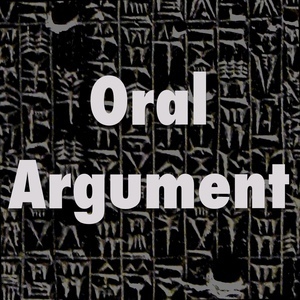 We found 10 episodes of Oral Argument with the tag “legislatures”. On judges, legislatures, and statutory interpretation in the early 1800s, with Farah Peterson. On the shockingly central role of petitioning Congress, with Maggie McKinley. On administrative law, with Cathy Sharkey. Uber and federalism, with Sarah Light.